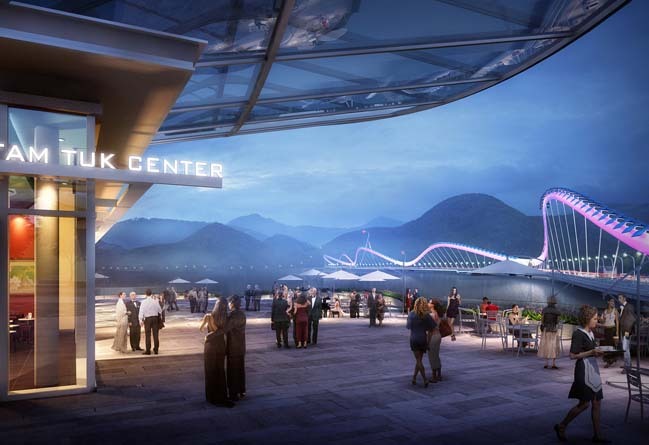 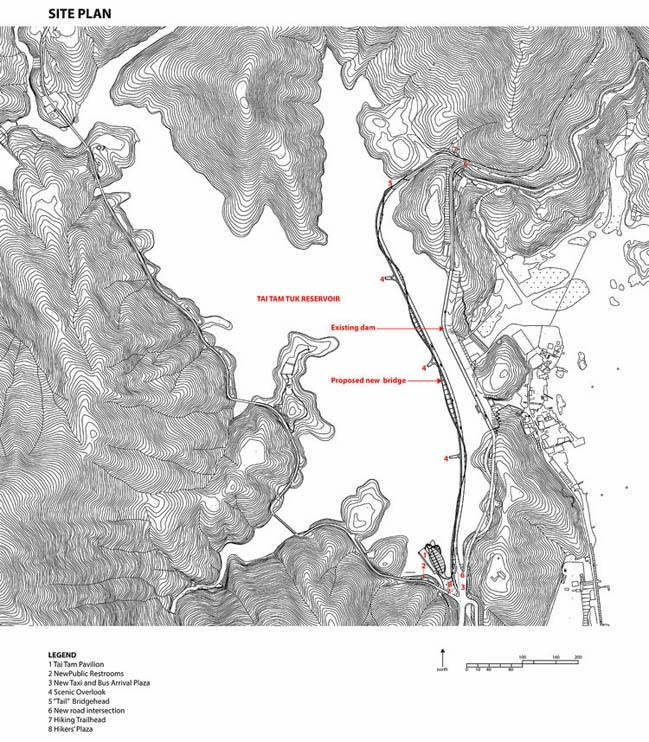 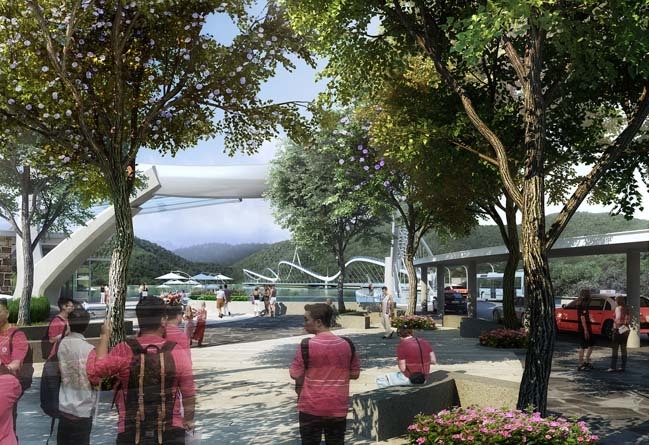 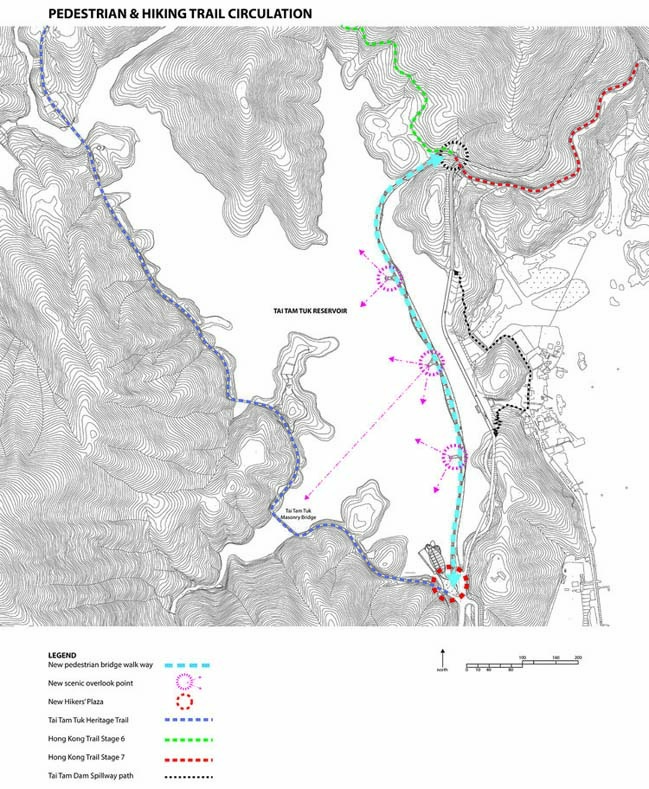 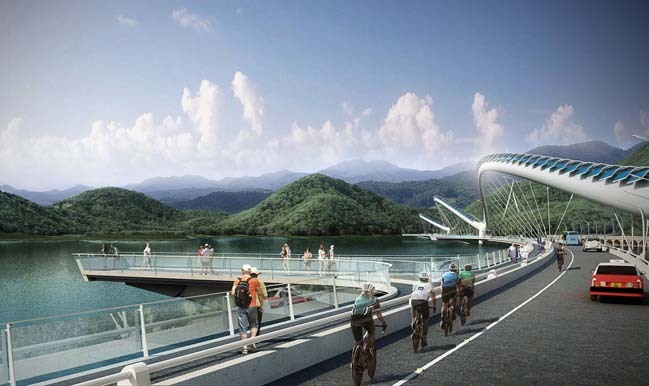 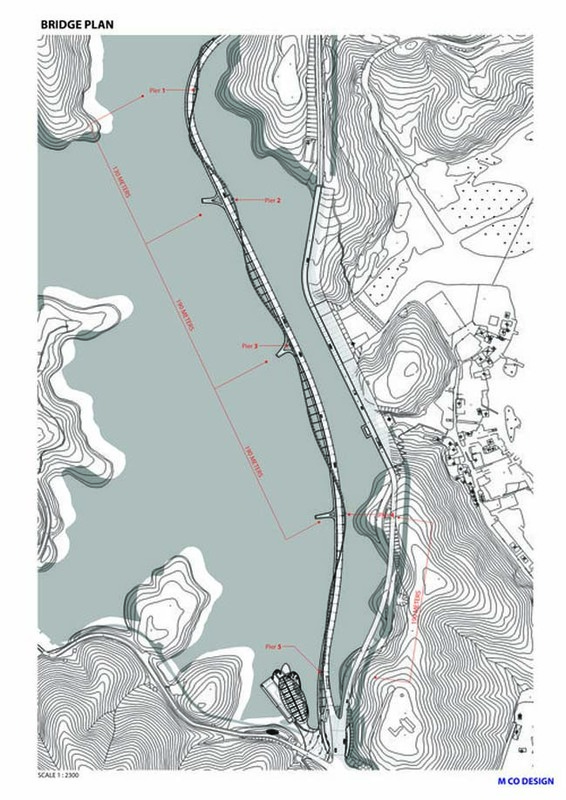 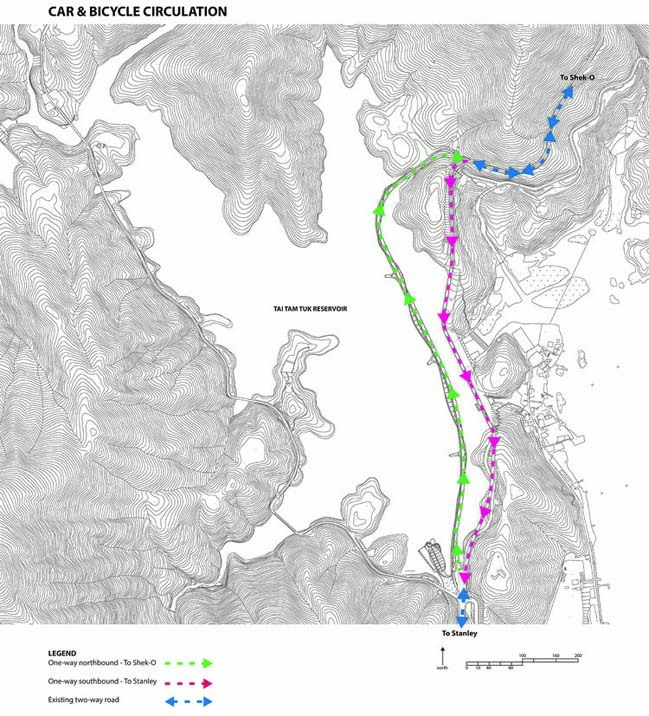 Dragon's Links is an architecture proposal was designed by M CO Design for a new piece of mixed-use infrastructure for Hong Kong's Tai Tam District. 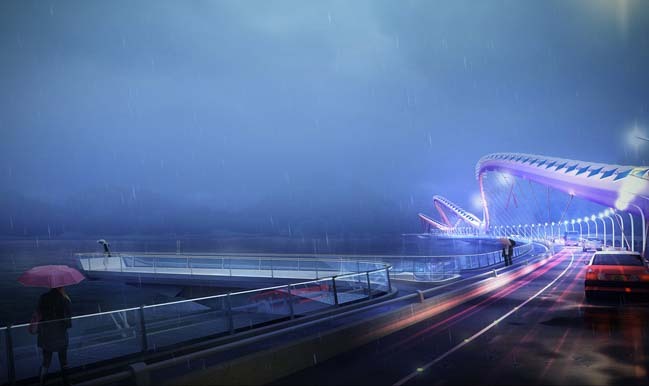 From the architects: The Chinese "Dragon Dance" features a flowing, abstracted dragon held aloft by multiple people supporting it overhead on poles. 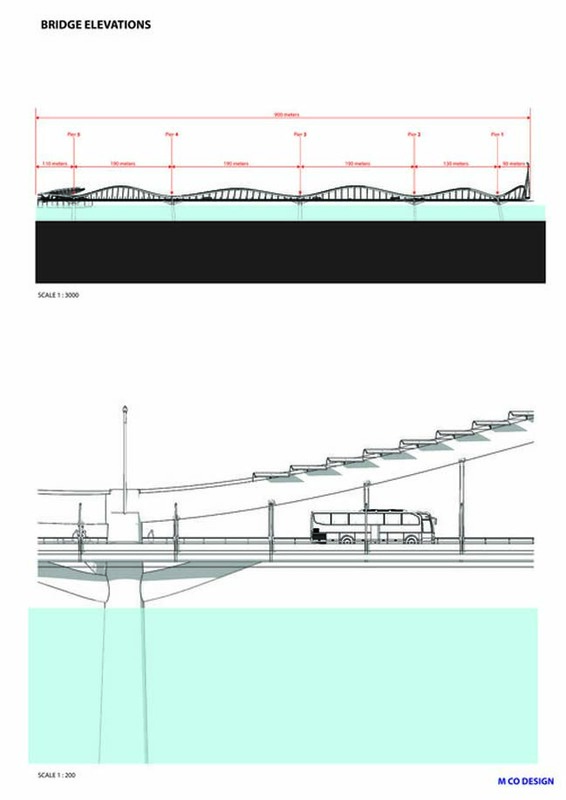 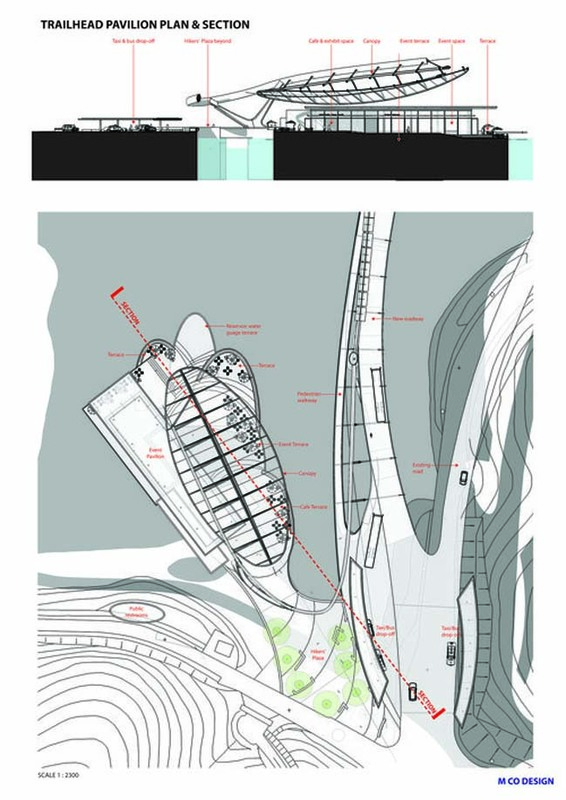 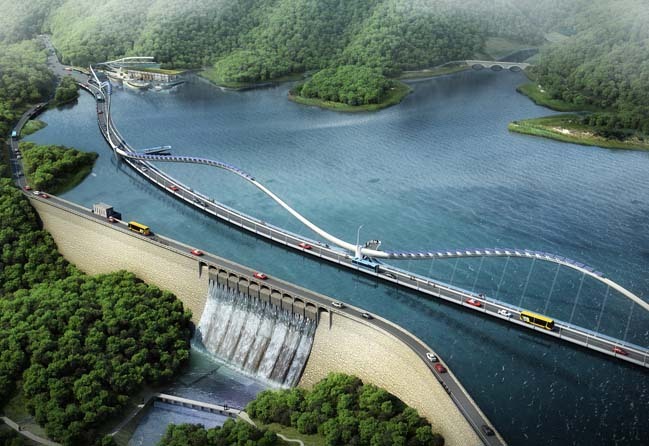 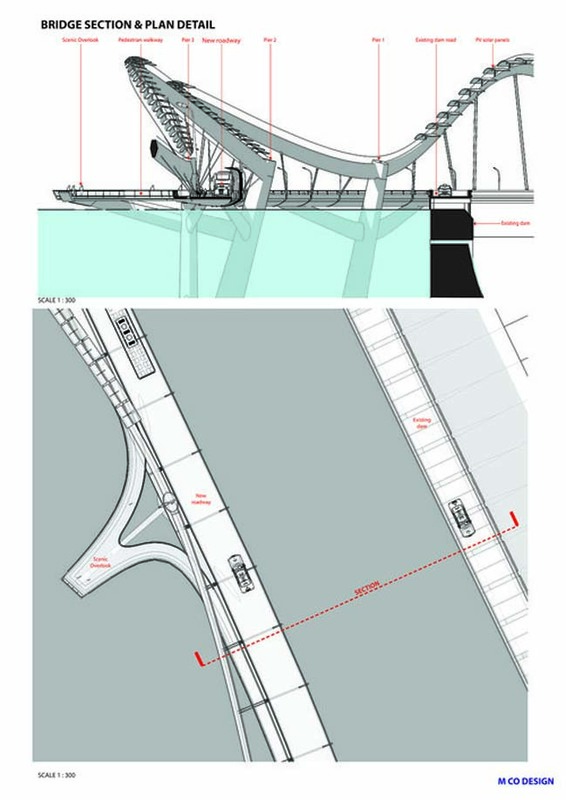 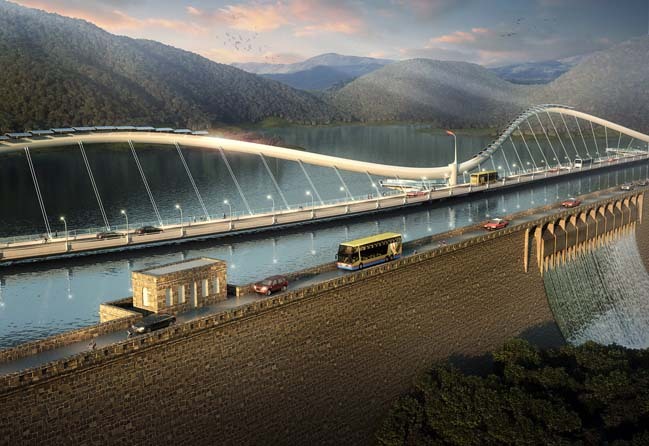 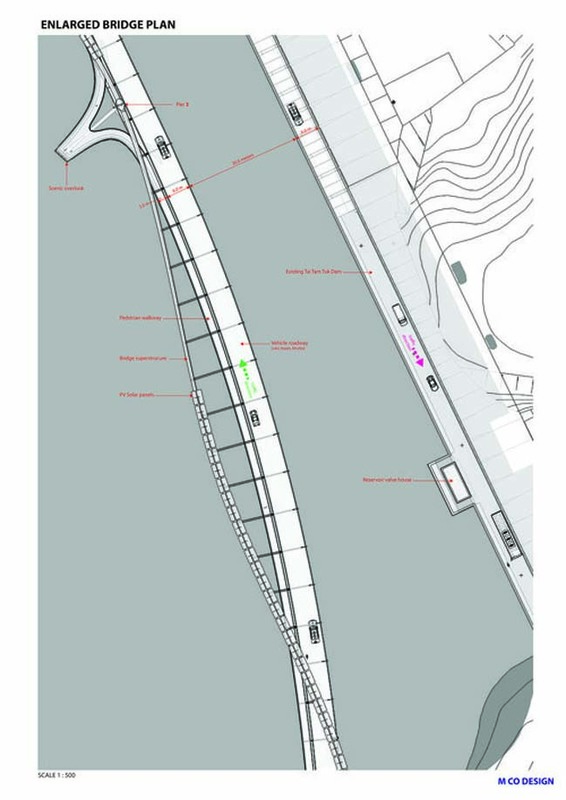 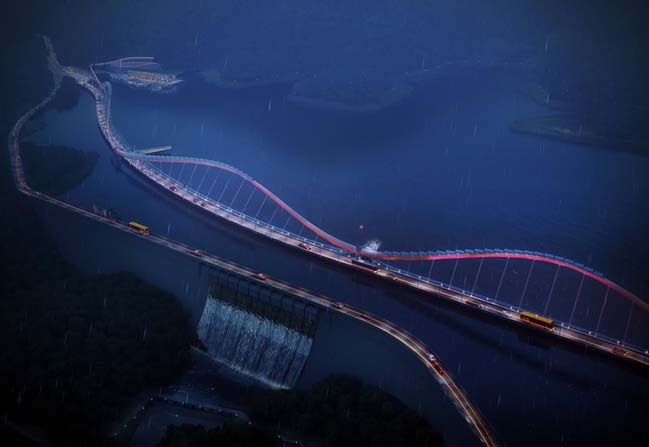 This flowing, animated form becomes the initial inspiration for the bridge which also refers to the nearby "Dragon's Back Trail" and the hilly topography of Hong Kong Island.